Fine Craftsmanship and Attention To Detail For Over 70 Years. Prescott Memorials is Proud to Provide Quality Memorials, Markers and Plaques. 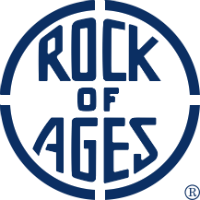 A family business established in the early 20th century, the company has occupied the same site since 1945. In 2018, upon the retirement of Elizabeth McCooeye, the business was proudly acquired by John Thomas Cole. 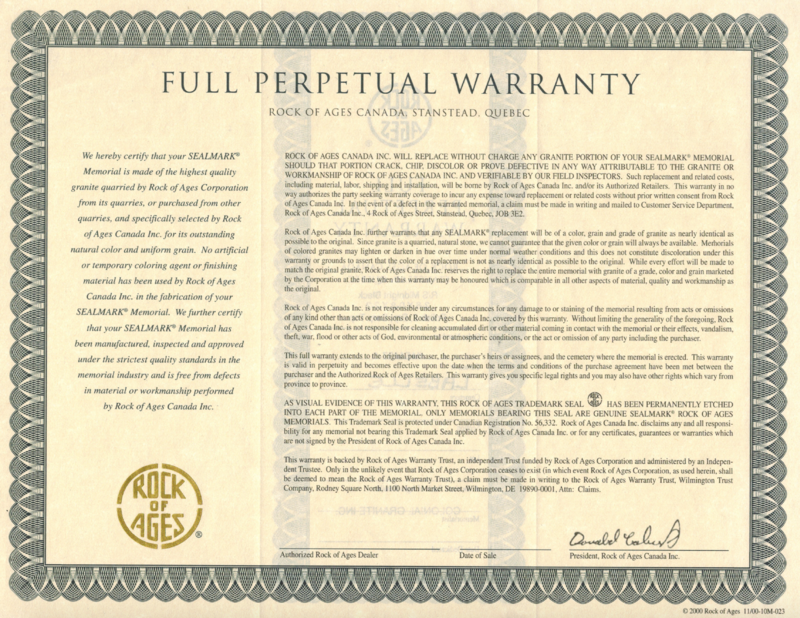 In 2019, the business became an authorized Rock of Ages dealer, with their products backed by a perpetual warranty. Tom Cole, a master craftsman who brings years of experience to the ancient art of stone carving, has made his work known for setting the standards of excellence. His work can been seen throughout eastern Ontario and he is a proud member and supporter of the local community. We are proud to continue the tradition of giving honest value with quality memorials individually designed, and carefully crafted, worthy of celebrating the life of your loved ones.